Subject Specialist Networks (SSNs) are a UK initiative that revolve around a museum/gallery collection subject specialism. 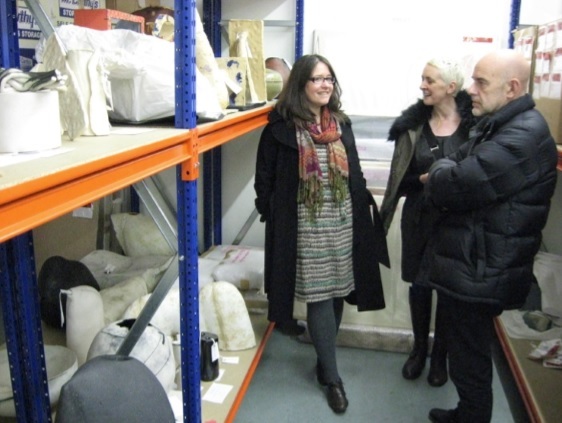 Members of the SSNs include established professionals working with the sector, but also interested and knowledgeable experts from beyond the museum/gallery world, such as academia. The Contemporary Studio Ceramics Subject Specialist Network was launched in 2012 by York Museums Trust, as part of the development of the Centre of Ceramic Art (CoCA) during York Art Gallery’s capital project (2012-2015). The SSN was formed to provide a forum for sharing collections, knowledge, expertise and best practice among a wide range of specialists, providing a supportive network for curatorial staff working with public collections of contemporary studio ceramics. Primarily created to support curatorial staff working with public collections, we have broadened the membership of our SSN to take in a wider range of skills and experience (curators, museums education staff, artists, collectors, conservators, academics, students, auctioneers, commercial gallery owners and enthusiasts). The SSN is embedded within CoCA’s activity, providing it with a secure, stable future. The SSN shares information about the latest opportunities and news with the group by email coca.york@ymt.org.uk. Members are encouraged to send in any information they would like to share. Members of the SSN can also share information through this website – just email us to submit your content. The SSN is currently developing a public ‘Register of Expertise’ which will allow viewers to find and get in touch with the right expert to ask for advice or to locate speakers and demonstrators. Anyone who has specialist ceramics expertise they would like to share can join the ‘Register of Expertise’. Click here to view the current register. Membership of the network is free and open to anyone, anywhere, who has a passion for pots. Please email coca.york@ymt.org.uk to join, or with any questions. 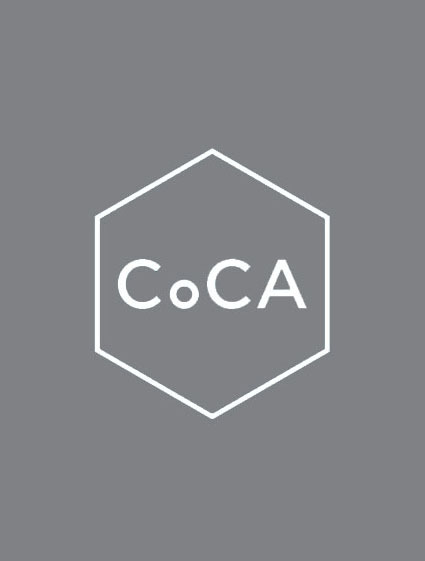 CoCA’s social media campaign #RethinkCeramics highlights activity and everyone with an interest in ceramics is invited to use the hashtag and take part. For further information or queries please email us directly at coca.york@ymt.org.uk. You can also keep up to date with CoCA activity on Facebook and Twitter. If you would like to receive the CoCA e-newsletter, please email your contact details to the address above. Embedded videos require cookies: edit cookie settings or view video on YouTube.